Prague – not quite a city of love, not quite the hub of drugs and rock’n’roll, but it does belong somewhere in between. Prague has a whole lot to offer, but here are ten things you definitely need to see when visiting Prague. This square is the hub of Prague. The Old Town Hall is located here, along with the Astronomical Clock. If you like street artists, the town square will definitely be your favourite place. No matter what time of day you come here, the restaurants will always be buzzing, but there are always the hundreds of little alleyways to seek shelter in. The Charles Bridge is Prague’s most famous bridge, and probably even amongst the best known bridges in Europe. Charles Bridge crosses over the river Moldau, and connects two beautiful parts of Prague. On the bridge itself you can always find artists who will draw your portrait for a couple Koruna, or even paint the remedy for you. Make sure to not just cross the bridge and turn back, but actually explore the other shore, because it it is just as stunning as the other side. The Golden Lane used to be home to goldsmiths in the 17th century and most of the old houses are still there today. But apart from that, the way up to the Golden Lane offers some of the best views over Prague. You can even find a few restaurants and cafes up there if you feel like relaxing and enjoying the view for a while. The castle – the massive but beautiful building you can spot on almost every post card of Prague. It is definitely a stunning architectural masterpiece, however I personally find the walkway to the castle to be more spectacular than the castle itself. The entry fee is relatively low, so it seeing the inside of Prague Castle will either way not be a waste of money. From here, you also have an incredible view of Prague. Lennon Wall – an ever changing work of art. In essence, it is a rather large wall completely covered in graffiti, as an homage to John Lennon. Anyone can take a pen or a spray can and add something to the thousands of lyrics and Lennon portraits that previous artists have already drawn. Even though it is really cool, I would suggest you to go there as early as possible, because otherwise you probably won’t be able to even have the tiniest spot to yourself – at least during the main season. Most people don’t even notice the statue and I myself only found it after I entered it on Google Maps – even though I had walked past it for the past couple of days. This statue is a little more unusual than most, as it is attached to a house using a long metal rod, and thus hangs around 6 metres up in the air. Only when I started taking pictures, people around me also looked up and started to notice Sigmund Freud – after a few seconds, there were around ten people behind me, also taking pictures. After researching online and asking a lot of locals, the consensus was that Petrin Hill is apparently the best place for taking a picture of Prague with above. From here you will be able to get both the castle and the Charles Bridge into one shot. The Klementinum Library definitely one of the biggest highlights Prague has to offer. You can visit the library as part of the whole Klementinum. For this, the entry fee is around 300 Koruna for an adult and 200 Koruna for a student. They usually don’t ask for a student ID, so as long as you look young enough to still be going to University, you’ll probably get to pay the student price. The Klementinum Library is a beautiful Baroque library with over 20.000 old books, and tons of stunning globes. Unfortunately, they won’t let you take photos but make sure to look the library up online. Even if you are not interested in books, make sure to visit the Klementinum anyway. From the Astronomical tower you have an incredible view over all of Prague. This is not a single particular spot, but actually try to get lost in purpose. The tourist crowds are everywhere, but try to get as far away from them as possible. All the little alleyways everywhere we home to the sweetest, most quaint little boutiques and cafes you’ll ever find. Enjoy Prague and if you have any other must-see spots, let me know in the comments below! Posted on September 5, 2018 November 1, 2018 by SamiraPosted in Czech Republic, Europe, Travel Guides & My TravelsTagged backpacking, explore, Prague, travel, travelblog. 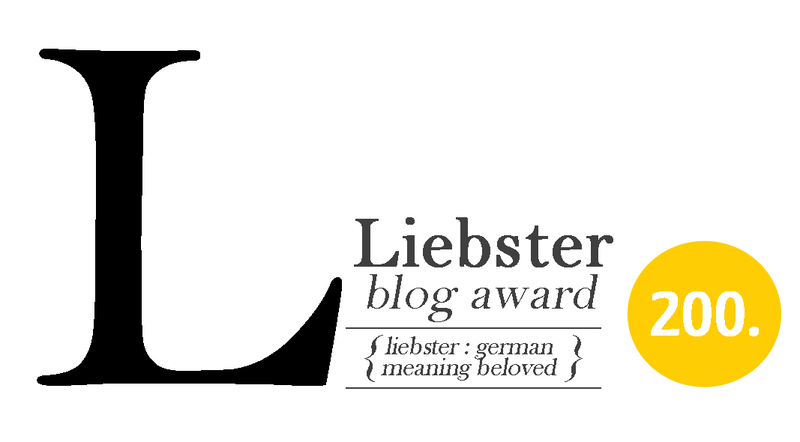 Next Next post: Guest-Bloggers Wanted! Beautiful photos and great post. I loved it there and I am sure I will return. It is especially beautiful (and also crowded) in Christmas time. Beautiful city, but why is Freud dangling from a rod? Beautiful place. We went there one winter. We stayed there only 2 days, and it was too short a stay to absorb Prague’s beauty. But what a fantastic 2 days!